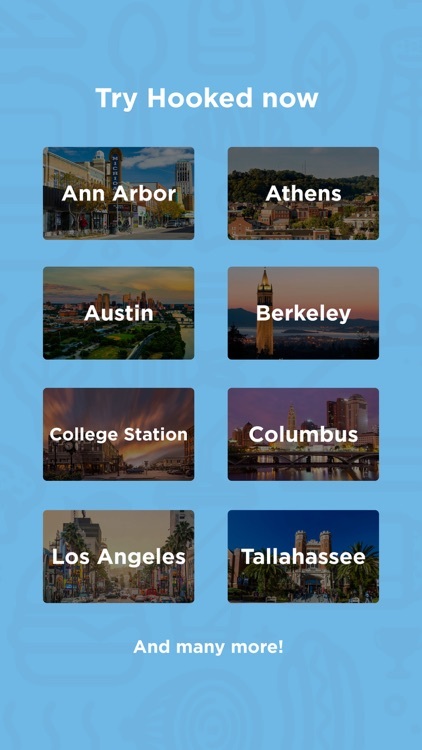 Hooked is the #1 Food & Drink app in college towns across the nation. 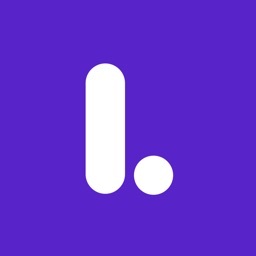 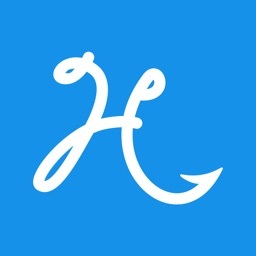 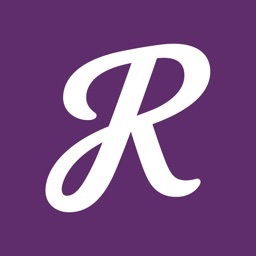 Hooked is a free app that provides you with 100s of exclusive deals every day from the top restaurants & bars around you! 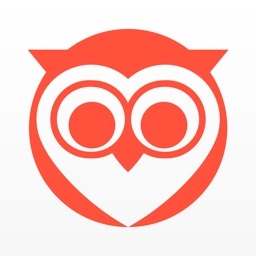 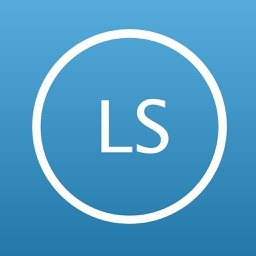 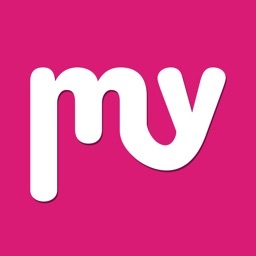 The app’s live feed features short term deals that are continuously changing throughout the day. 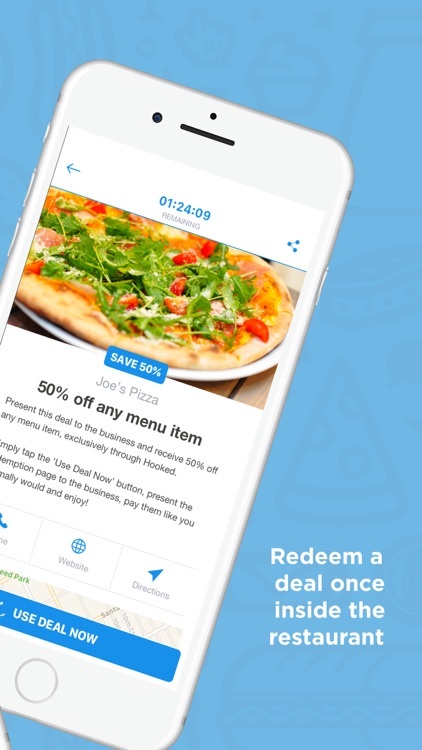 You are able to see what kind of food & drink deals are happening nearby, how much you're going to save, and how long you have before the deal expires. 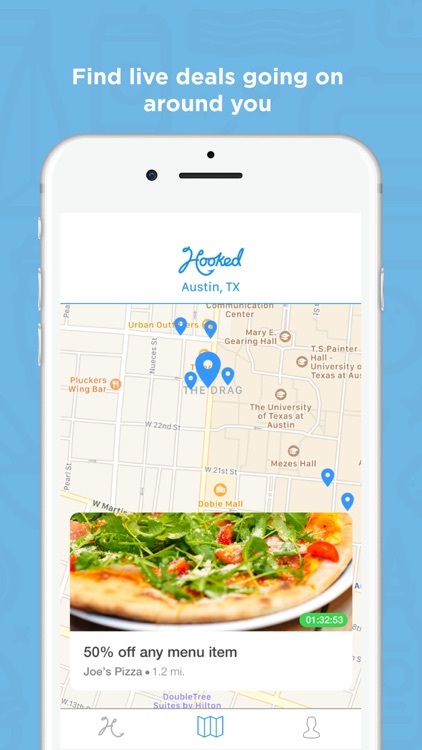 Hooked is pioneering a new food and drink scene by helping you decide what & where to eat while saving you money at the same time. 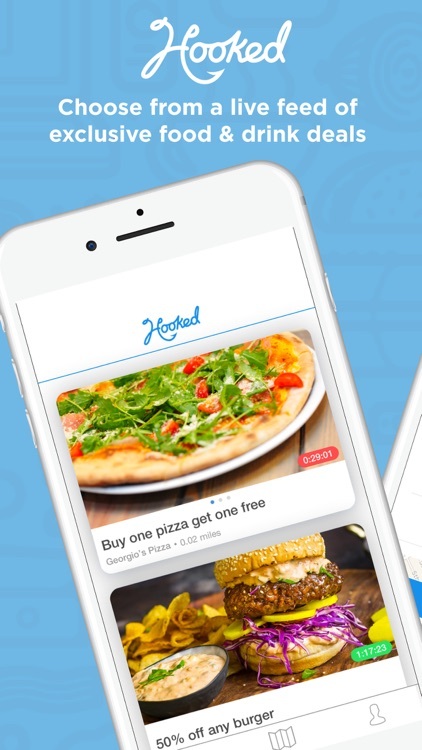 Whether you are a student or a local resident, make sure to DOWNLOAD Hooked today & let us help you save time & money on those daily decisions!